My trip to Coron was a collection of many firsts, and one of it is being flown by SkyJet Airlines. 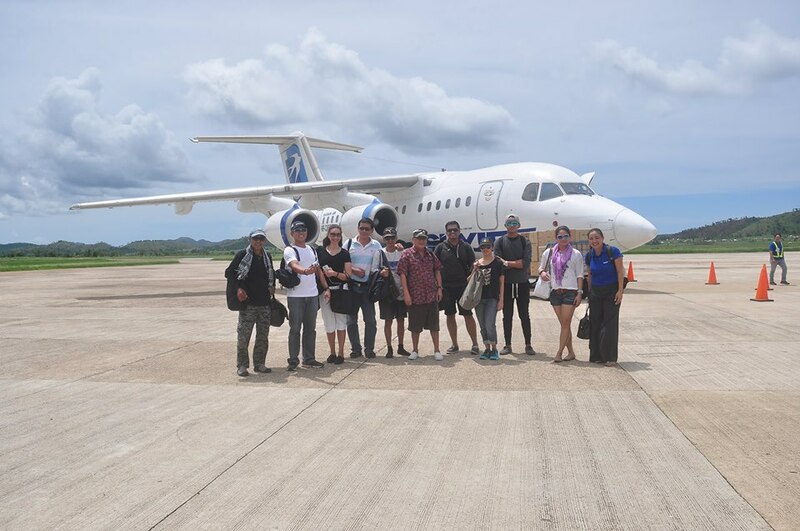 SkyJet Airlines is the country’s first boutique leisure airline. Just like their counterpart boutique hotels, such airlines may not compete as being the biggest in the world, or even biggest in their markets, however remaining highly competitive by focusing on service and investing in an exceptional on-board product, which frequent flyer like myself would like to consider. Skyjet may not even fly everywhere that the majors do though many of the existing boutique airlines are known as national carriers operating out of select markets but it offers jet service to island dream destinations in the Philippines. 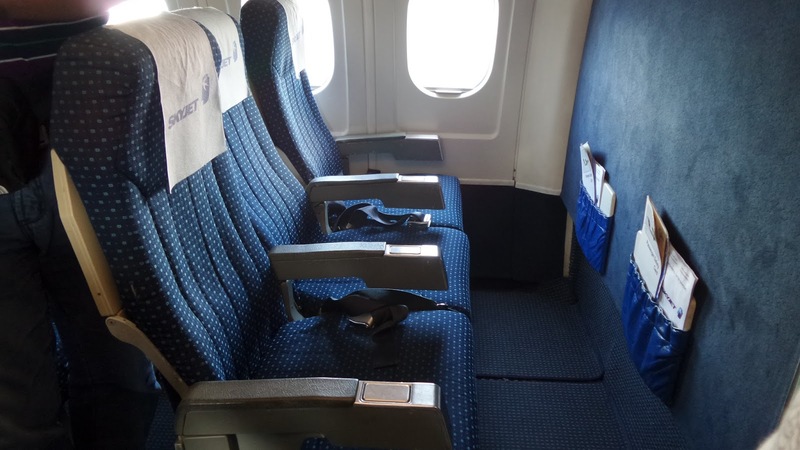 Being a curious cat, I wondered what a boutique airline could offer for regular tourist like me. The catch is they are dedicated to provide quality boutique VIP service with affordable rates. First off it uses a fleet of British Aerospace Jet, the same kind of aircraft used by Queen Elizabeth, Prince William and the rest of the British Royal Family. Another good feature though being small in size is the S.T.O.L. (Short Take-off/Landing) said to be perfect and ideal for the Philippines’ small island airports and short runways. This jet has an 80-seater capacity so you could expect a good interaction with the flight staff. The legroom were quite spacious however it’s not advisable for passengers to leave their bags on the floor, and caring attendants would get it for you and tuck them safely at an accessible cabin. Once the flight has stabilized, snacks are then being given. I love that they give out Red Ribbon Mamon instead of the typical soda crackers being given on other airlines, it was a treat. During my flight to Coron, I just flipped through the pages of the magazine – Explore Philippines and found more travel inspirations. Back to Manila, I slept like a baby for a good 20 minutes or so. I guess I’ve learned to trust them on my second journey with them, after all, it is known as the “whispering jet” because it’s equipped with four engines making it one of the safest aircraft in the world. Here are more fantastic deals you get from them, your 5 kg hand carry baggage is free plus another 10kg check in luggage. A ticket also comes with free travel insurance. 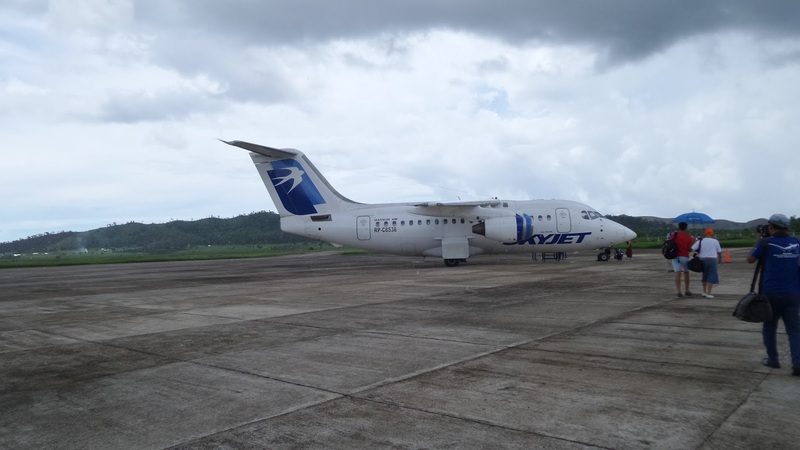 For now SkyJet flies from Manila (NAIA Terminal 4) to Basco (Batanes) and Busuanga (Coron) and soon Caticlan (Boracay) and Sandoval (El Nido). 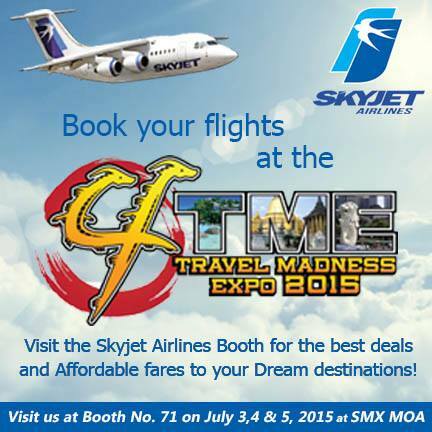 Here's more, visit Travel Madness Expo 2015 at SMX MOA on July 3 to 5, 2015, booth number 71. Get good travel deals on your next dream destination. You can book online thru their website www.skyjet.com or call their Hotline numbers (02) 8361333/ 0917 8631333/0908 8631333.